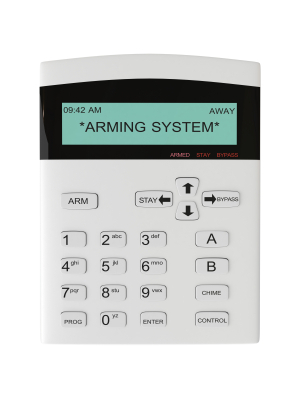 Ansa Global Security has a team of experienced consultants that can design an alarm system to meet its client’s requirements and budget. 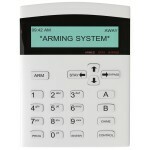 Alarm system designs can range from a simple domestic configuration to highly sophisticated intruder protection systems. 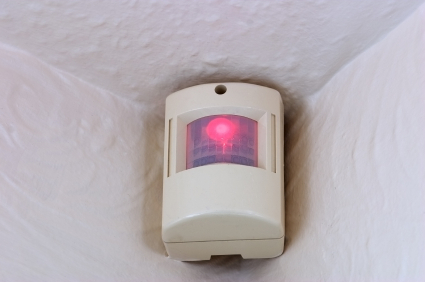 Domestic systems begin with reed switches that are installed on external doors to detect entry with a signal delay on nominated doors to allow time for the alarm system to be deactivated by code or remote. 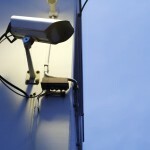 The system usually includes a number of internal sensors (Passive Infra Red sensors or PIR’s) to detect movement and body heat in case someone gets past the first line of defense. 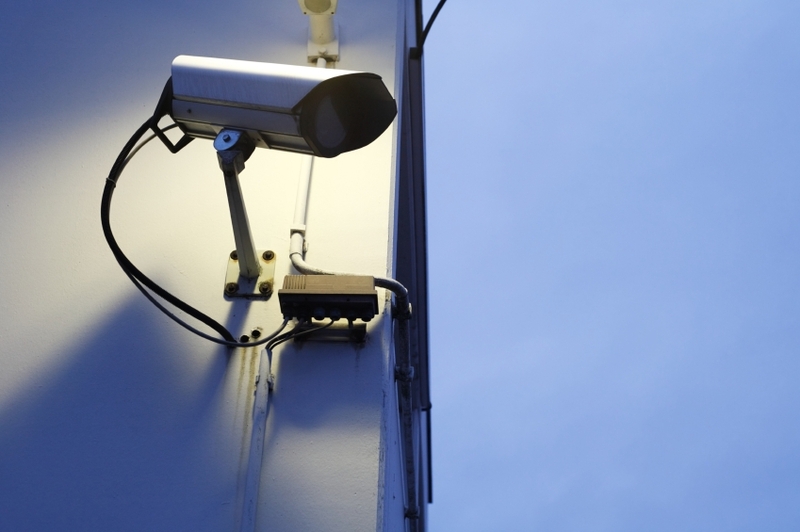 More sophisticated systems may include Biometric Readers, Facial Recognition or link to the Access Control System creating alarm activation where designated areas are breached. 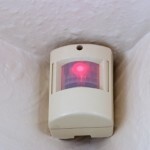 The alarm panel may be linked to the CCTV system so that where the alarm is activated, camera recording is prompted which can be monitored live and remotely. 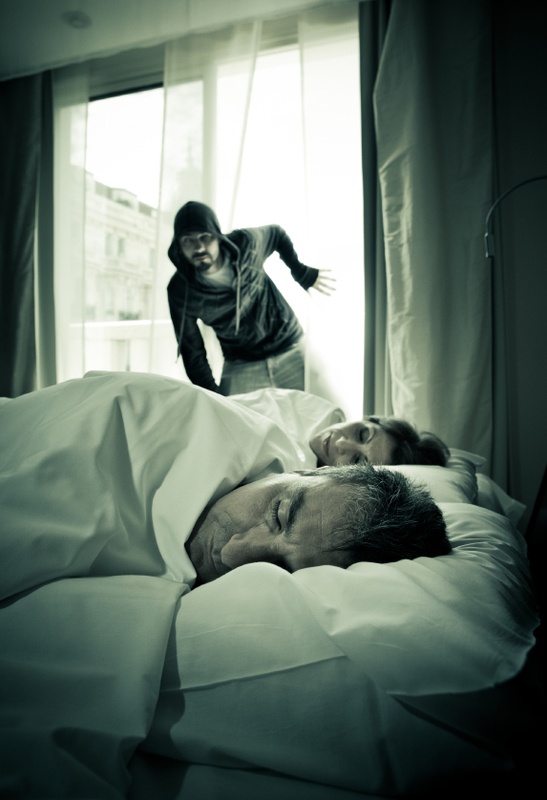 This can also be linked to lighting so that internal or external lights are turned on automatically when there is an intruder. System design is tailored to meet the needs of the customer.